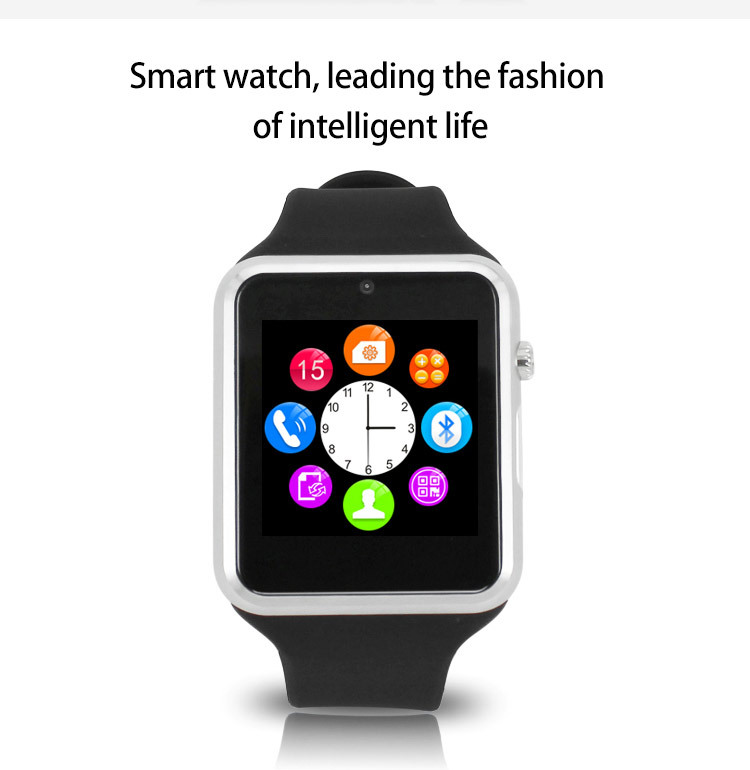 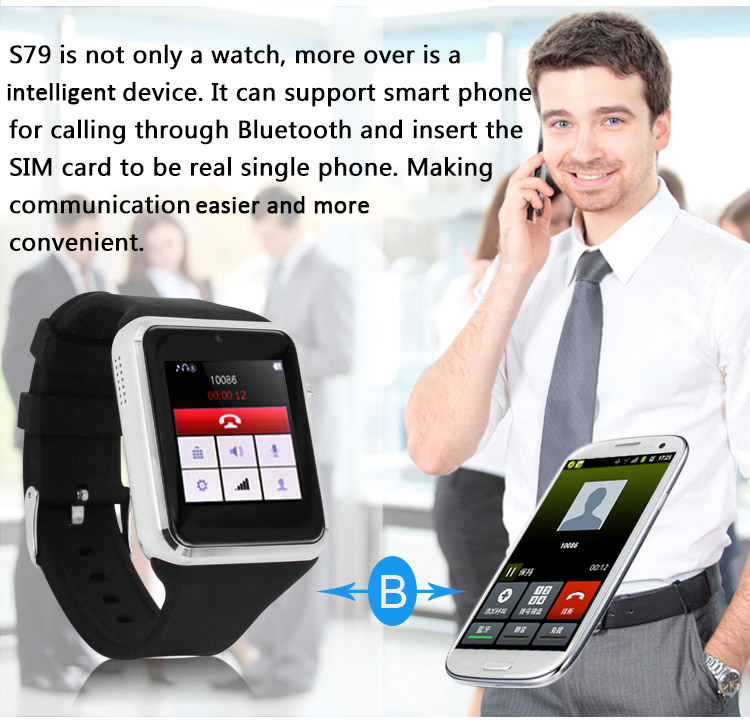 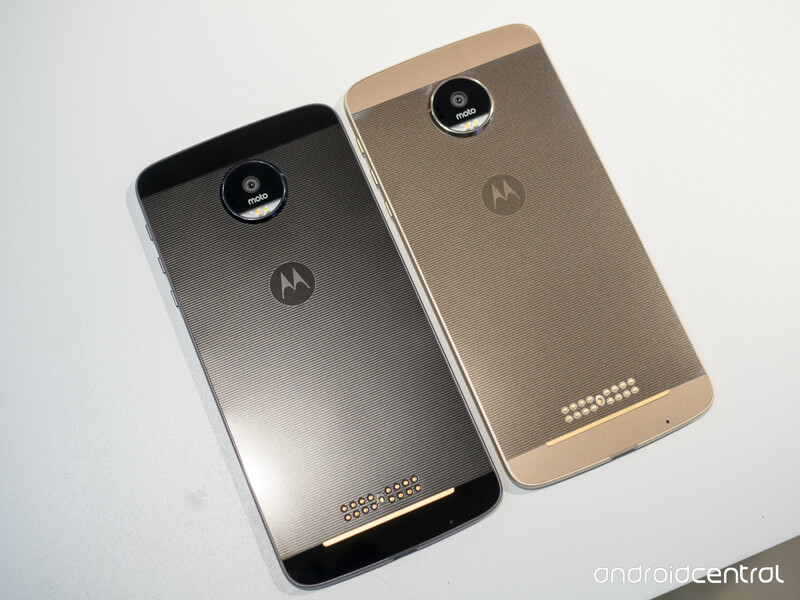 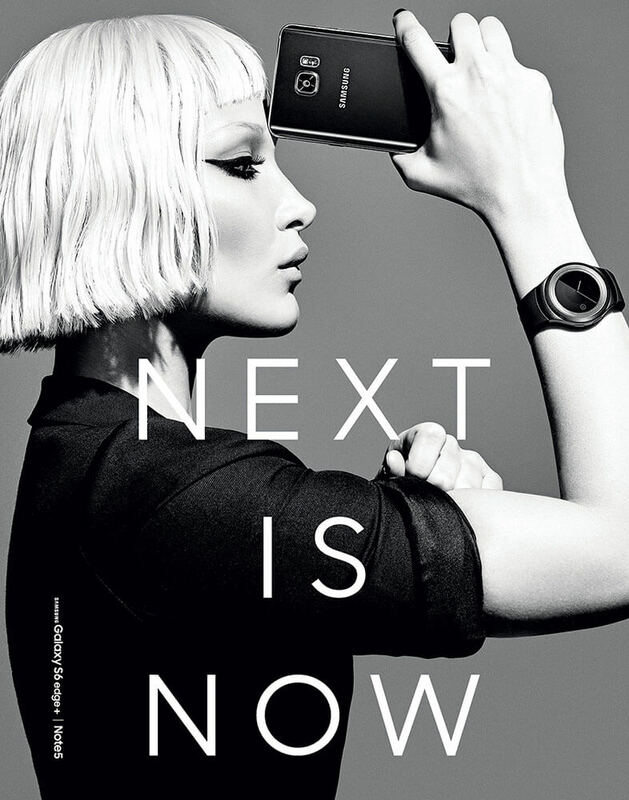 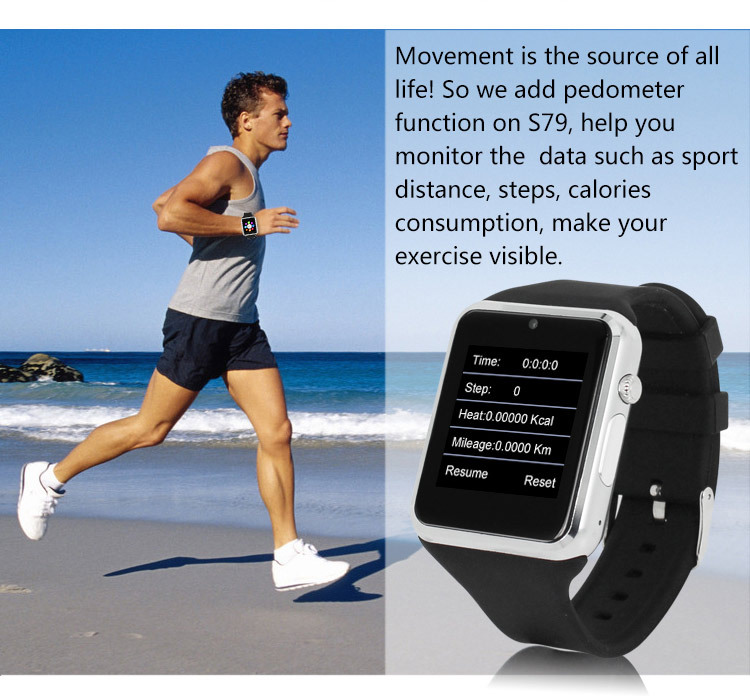 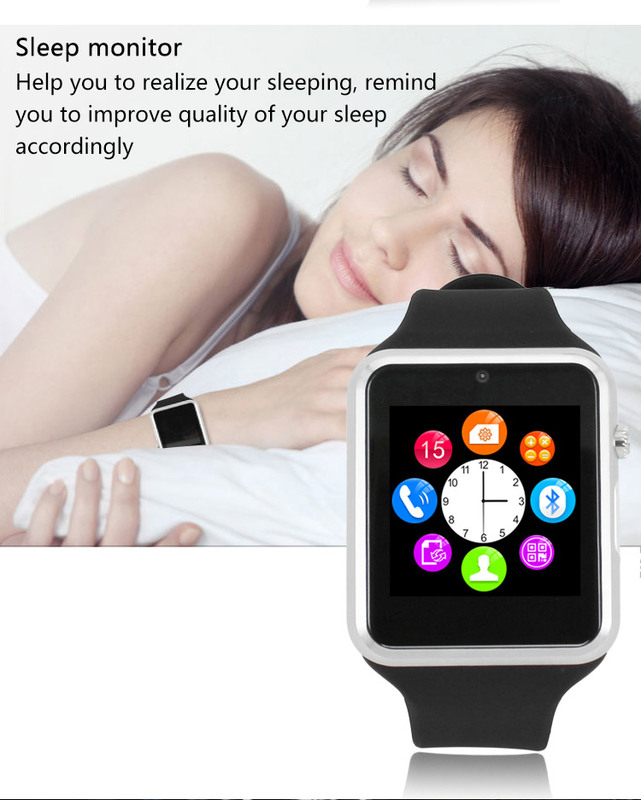 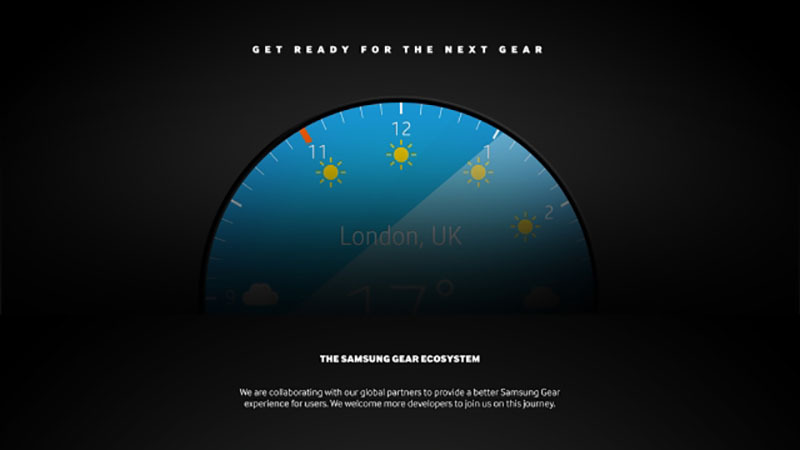 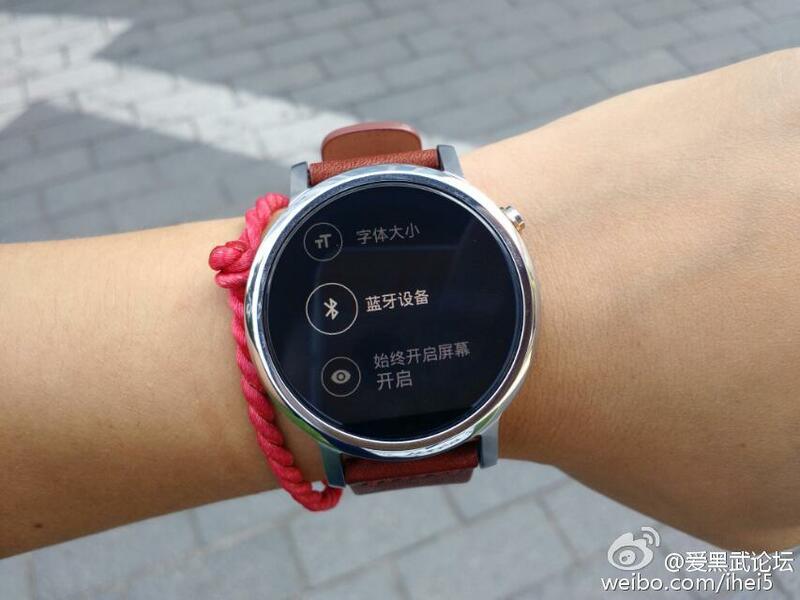 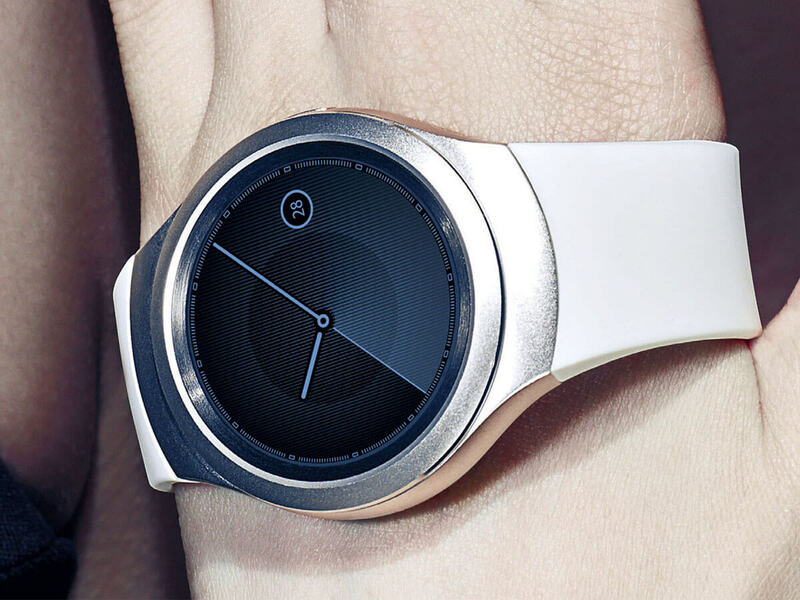 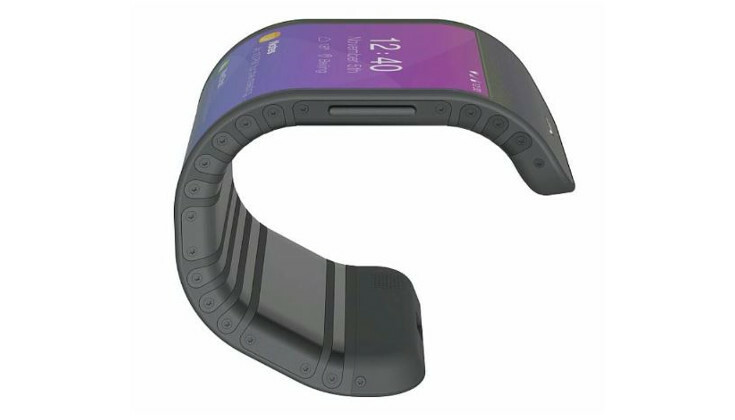 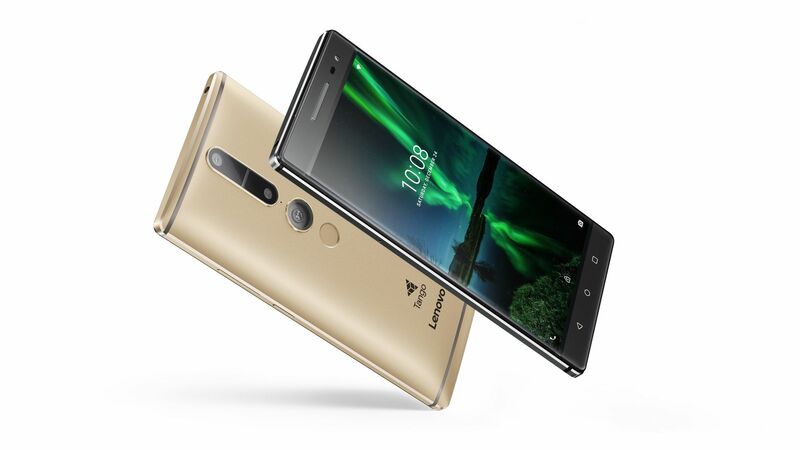 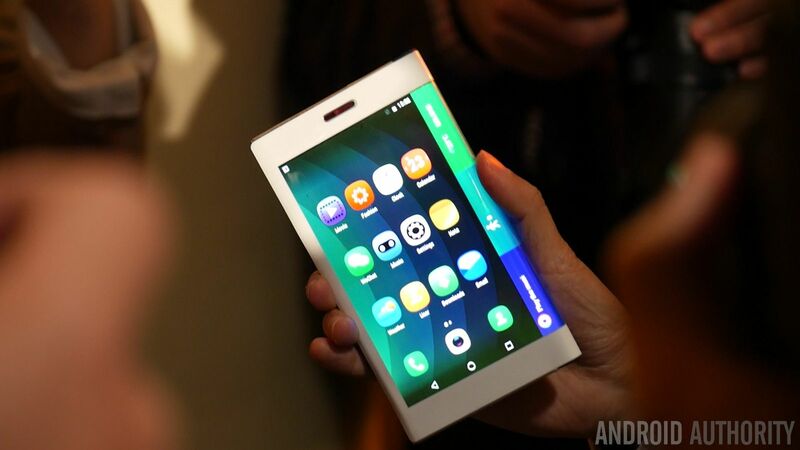 Tags: smartphone that becomes smartwatch will? 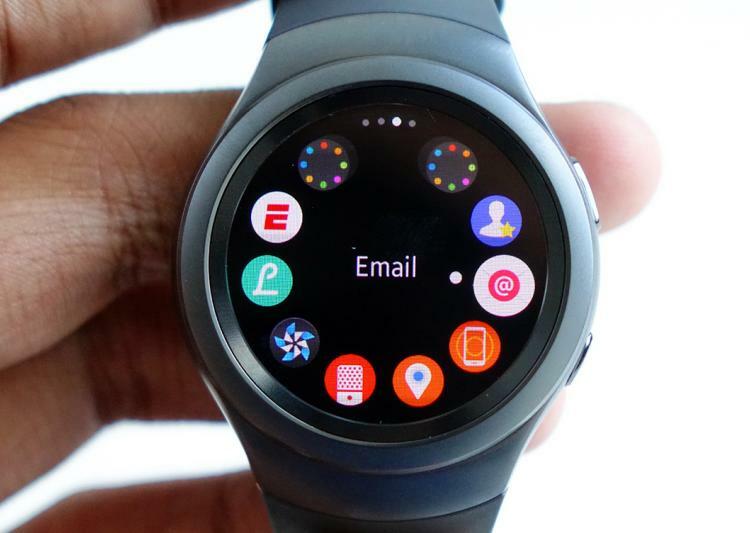 Smartwatches is the new HIP in technology, This year we could finally see some of the companies behind our favorite platforms start releasing smartwatches of their own, and rumors have been giving a hard look at Apple and Google in particular. 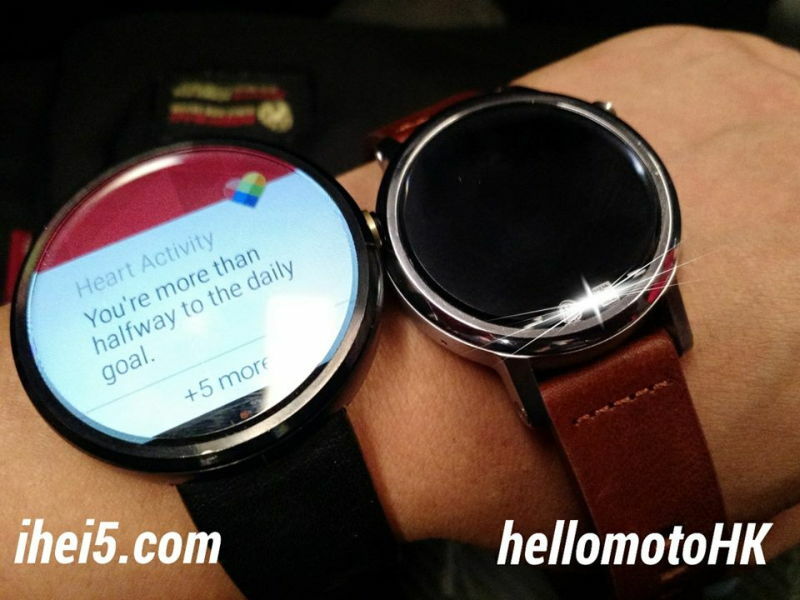 Last we heard, Google was likely to tap LG for production of its smartwatch, with the aim of introducing the wearable at Google I/O in late June,2014. 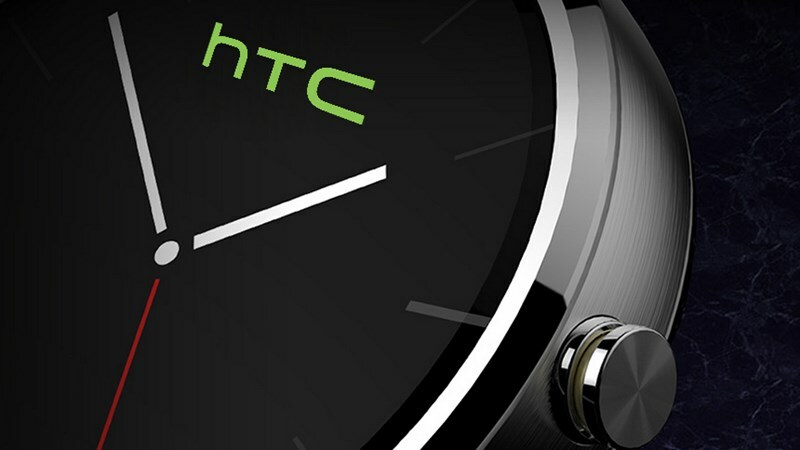 Today, we hear a little bit about what we might expect from the watch's hardware. 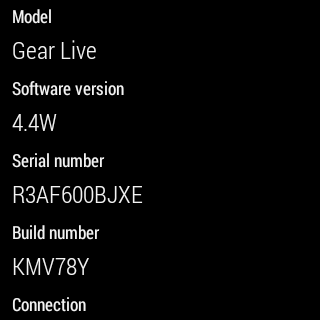 The picture these specs paint is one of a relatively high-end device, if not quite up to the level of the Galaxy Gear/Gear 2. 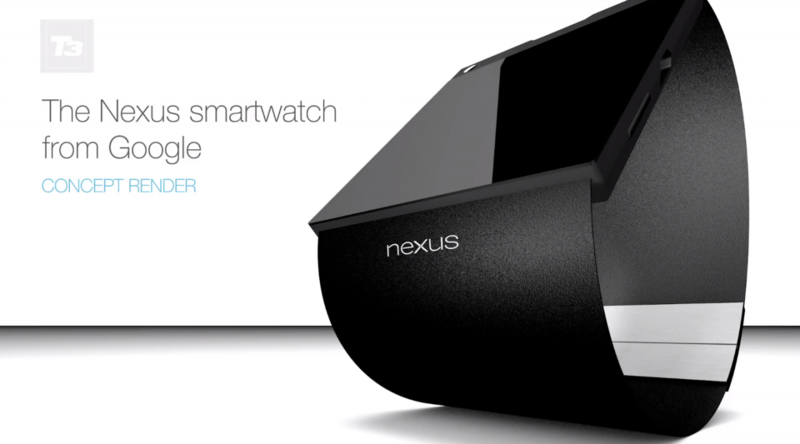 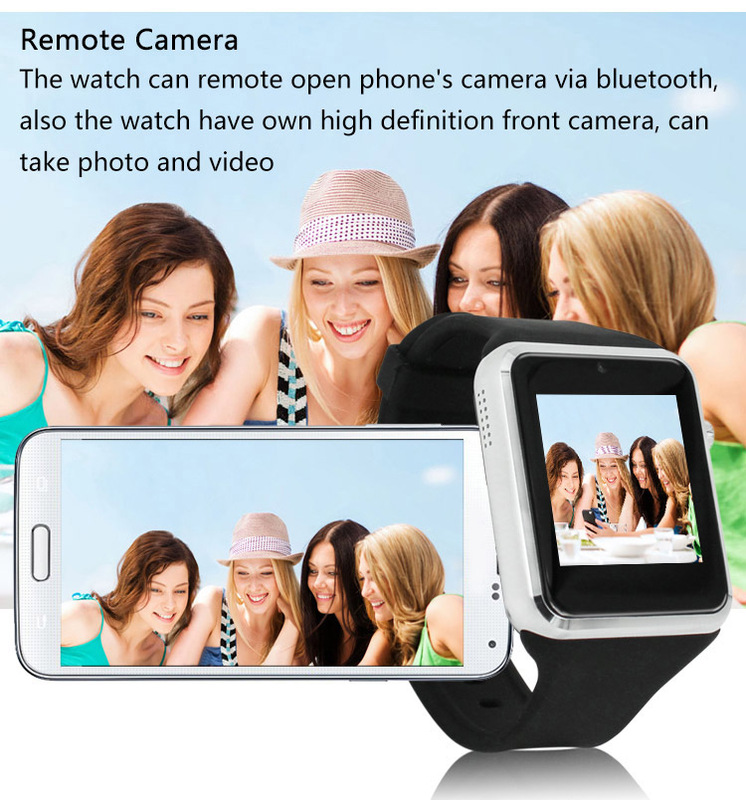 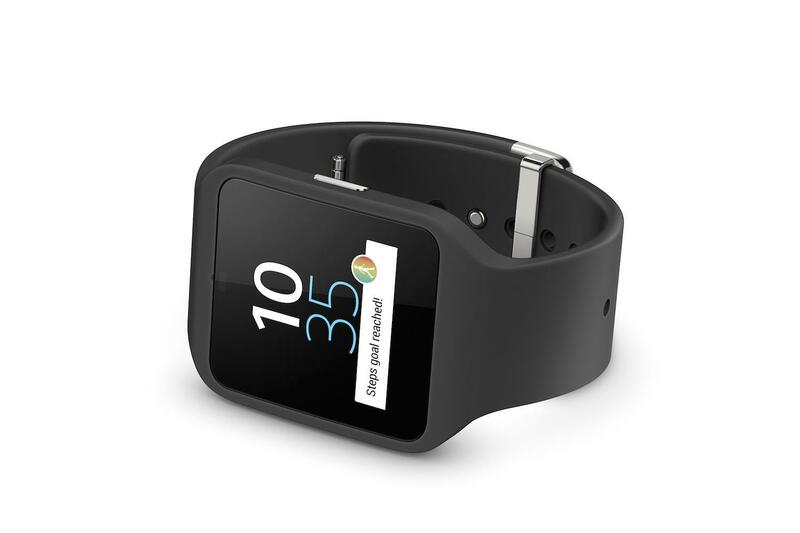 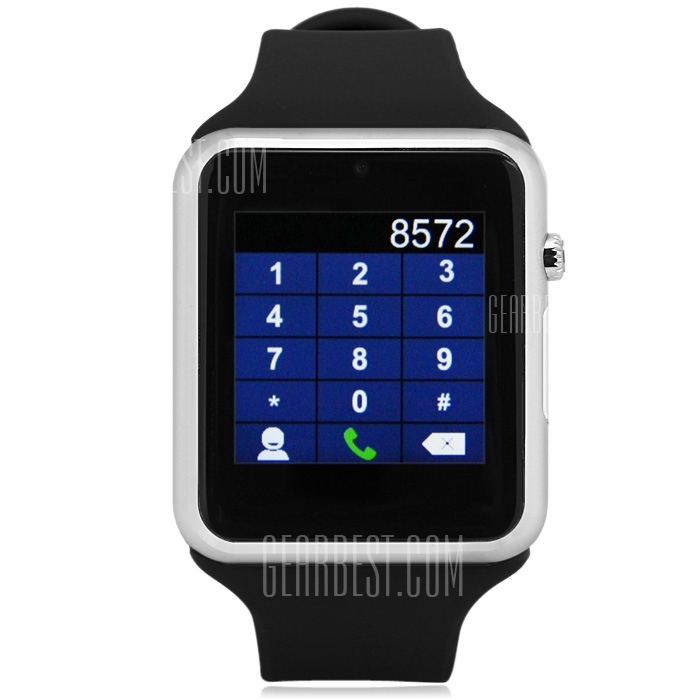 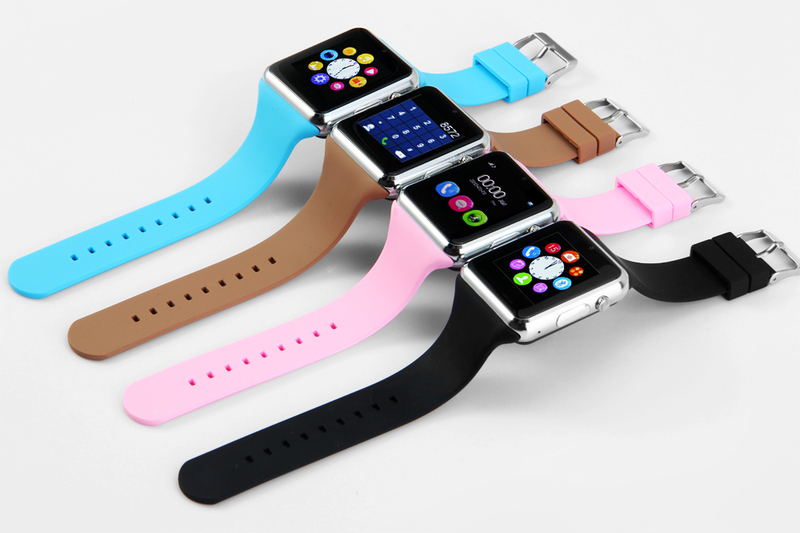 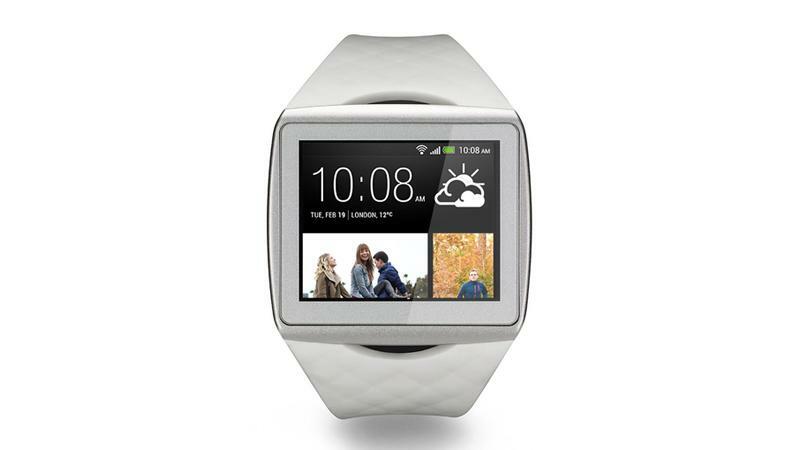 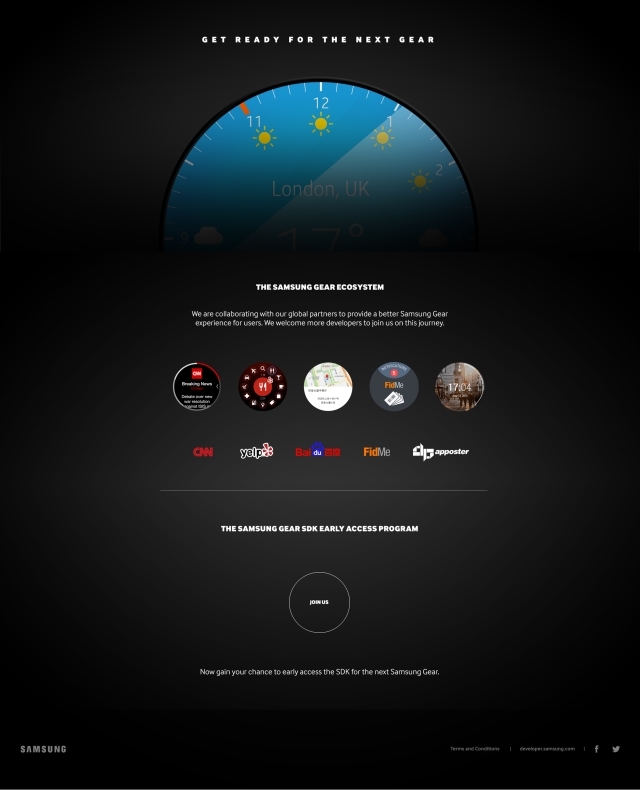 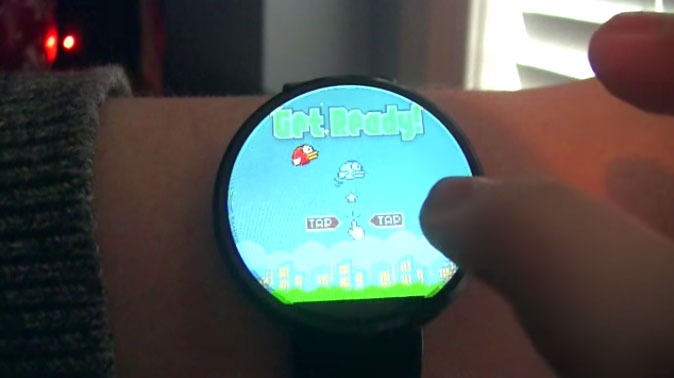 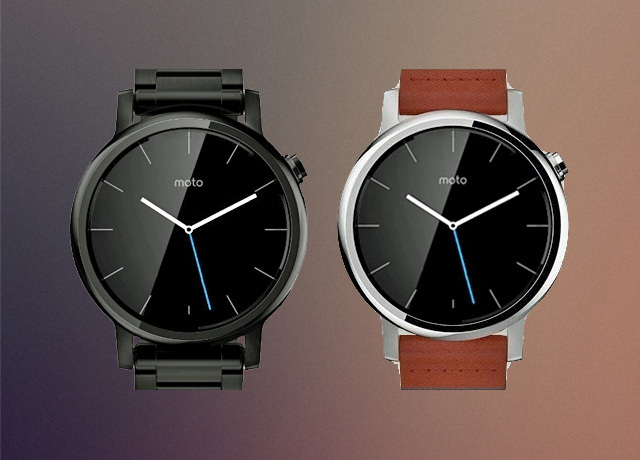 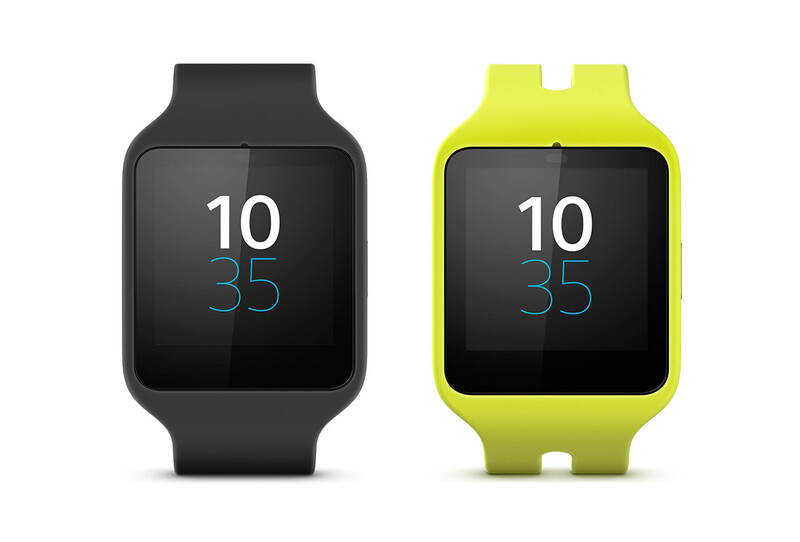 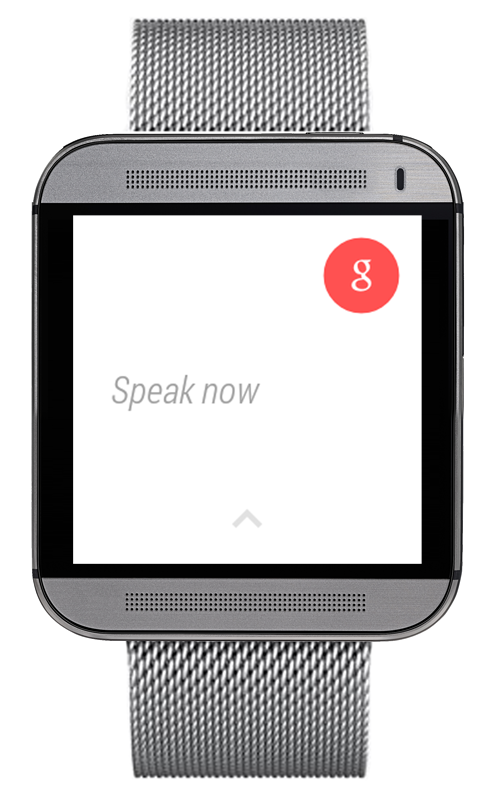 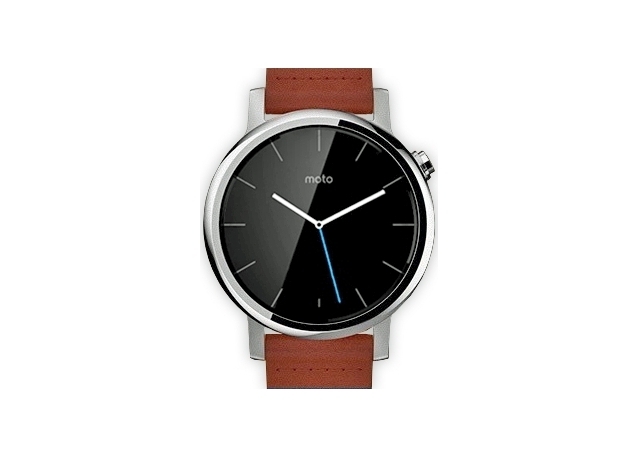 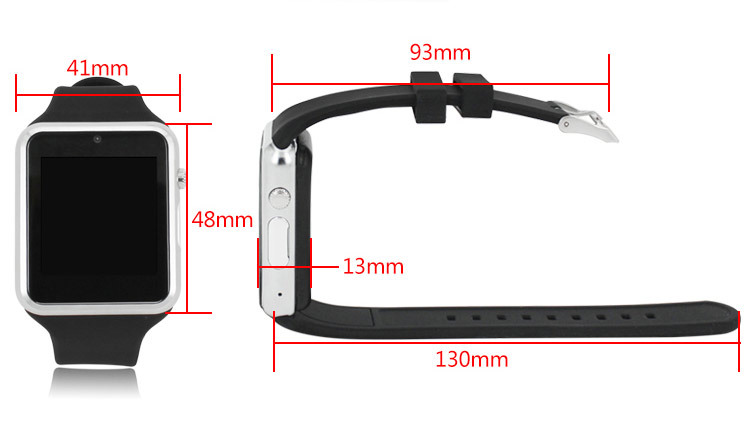 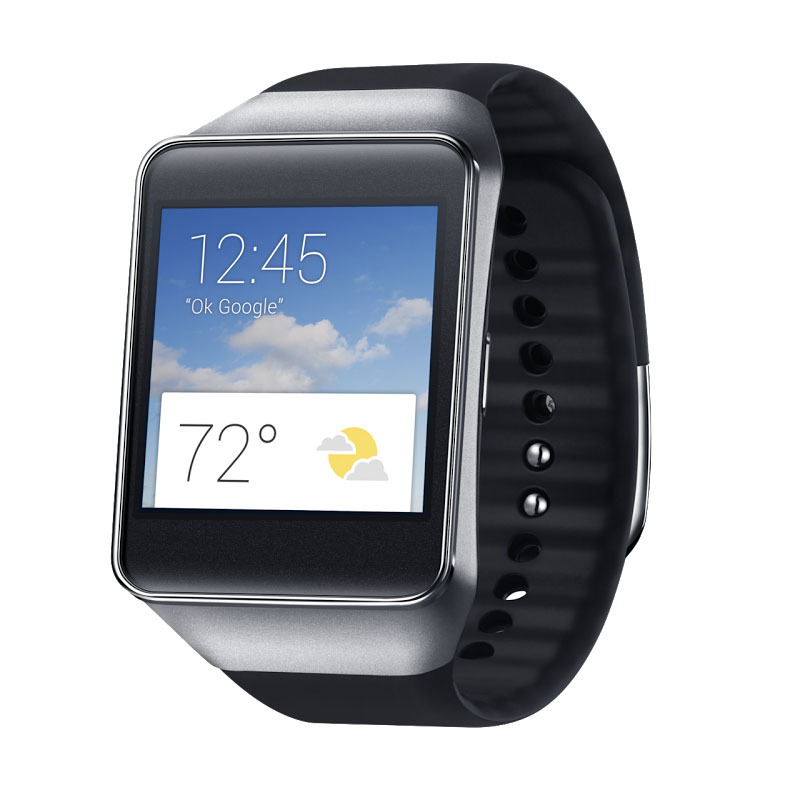 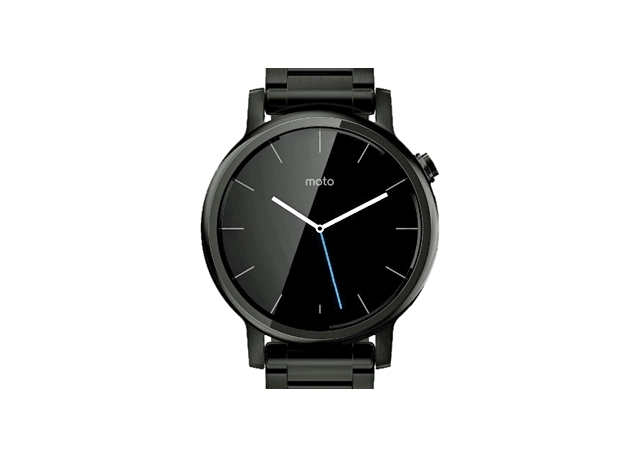 Specifically, the Google watch is rumored to have a 1.65-inch 280 x 280 LCD, 512MB RAM, and 4GB of internal storage. 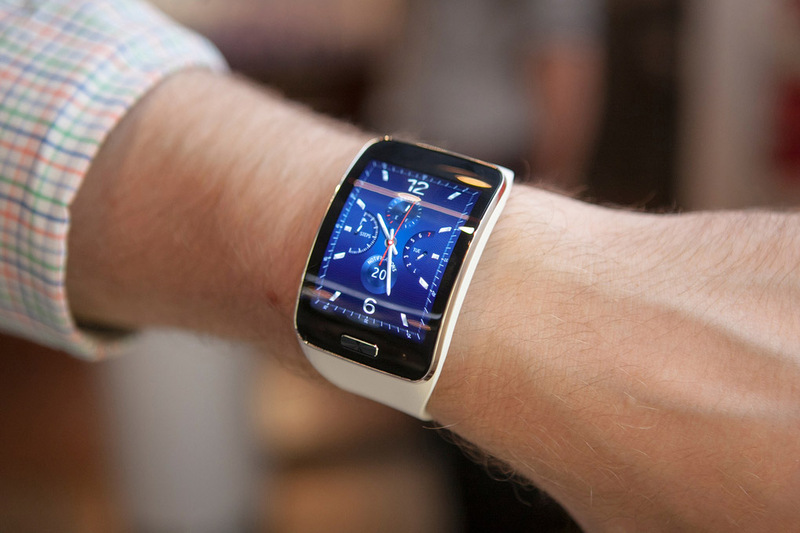 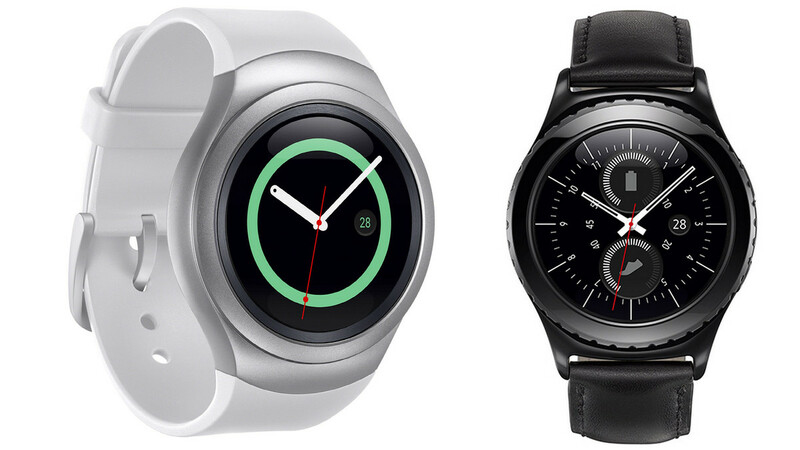 Right there all in line with the Galaxy Gear. 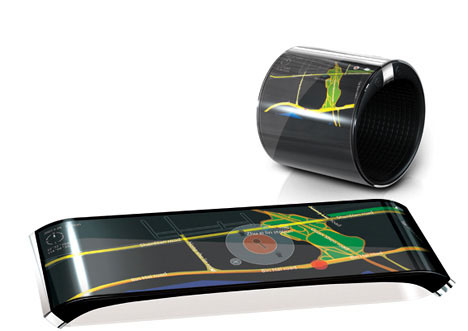 The only place these Google rumors fall a little short is with display resolution, compared to the higher density 320 x 320 panel on Samsung's efforts.